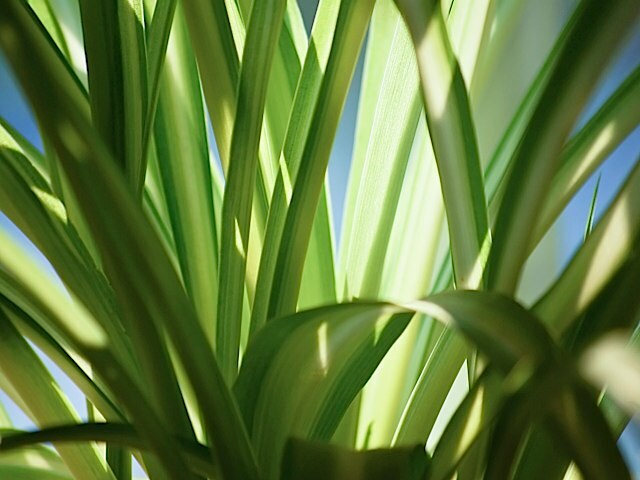 Research shows the emotional and behavioral benefits associated with flowers and plants. 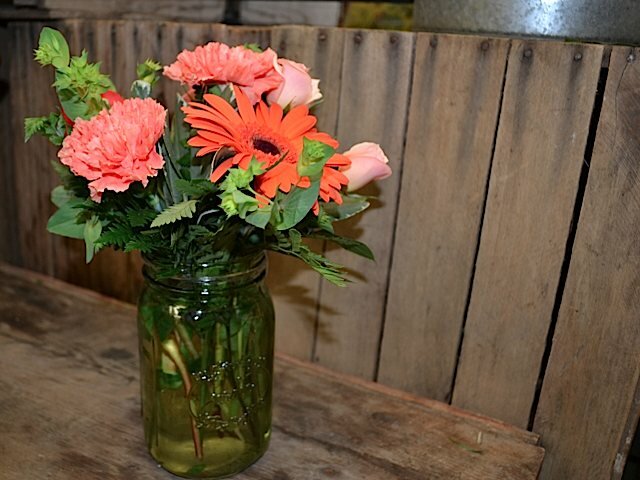 Having them around your home or office is a great way to keep your spirits bright as daylight dwindles. 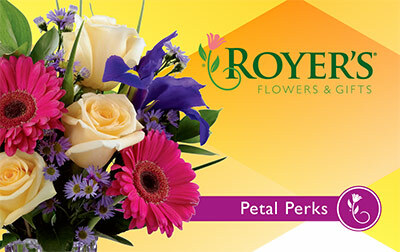 You’ll get another lift from our new customer rewards program: Petal Perks. We included Petal Perks cards in our fall catalog. If you didn’t receive one, you can pick one up at any of our stores. With Petal Perks, customers earn one point for each penny they spend and 300 points for each order they place: every 15,000 points earns a $5 discount on a future purchase. Petal Perks applies to all purchases, whether made in store, online or on the phone. What’s more, points don’t expire as long as you make at least two purchases annually. Here you’ll find complete details about Petal Perks. So with winter fast approaching, be sure to keep plenty of flowers and plants around. They’ll help you perk up, and you can get the most out of Petal Perks.